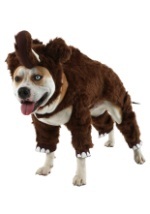 When we said we have costumes for the entire family, we meant it. 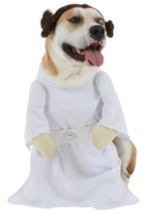 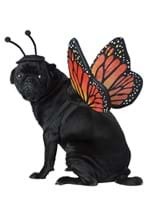 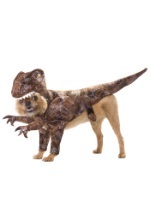 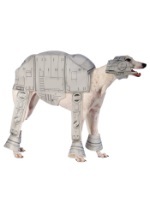 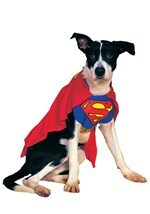 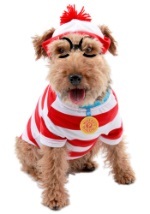 Our pet costume ideas are a great and comfortable choice for dogs and cats. 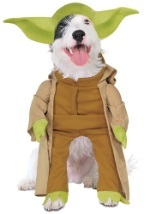 They will look absolutely adorable in our prisoner and Spiderman costumes and can complete any Wizard of Oz, Alice in Wonderland or Star Wars group theme. 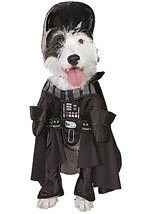 Make it a true family affair this Halloween by including even the furriest member.